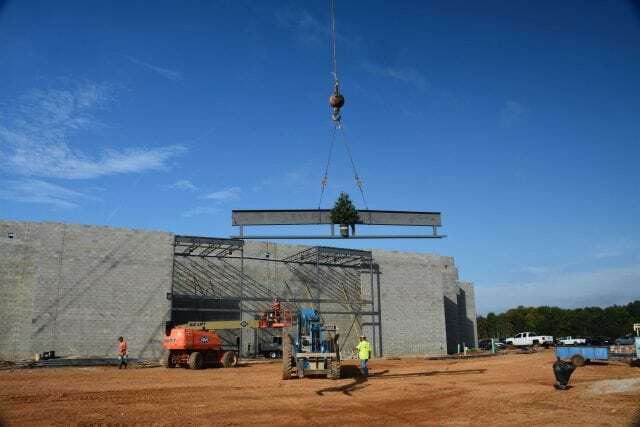 M. B. Kahn celebrated the placement of the last steel beam at the new Spartanburg High School on September 26. Our special guests were a group of students excited to see their future school. 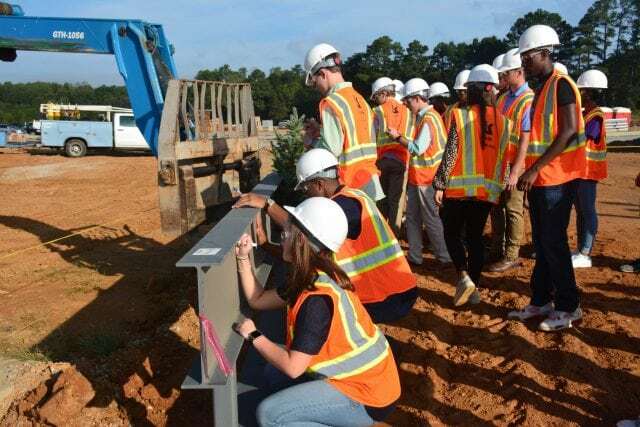 The construction team and the students signed the beam, watched as the crane swung it into place, then enjoyed lunch. Thanks to these students for giving M. B. Kahn an excellent grade on the progress of this state-of-the-art facility!